With the new Edward Bess range firmly settled into it’s new UK home at Zuneta, I thought it was time to bring you some product shots from the launch I attended a few weeks ago. 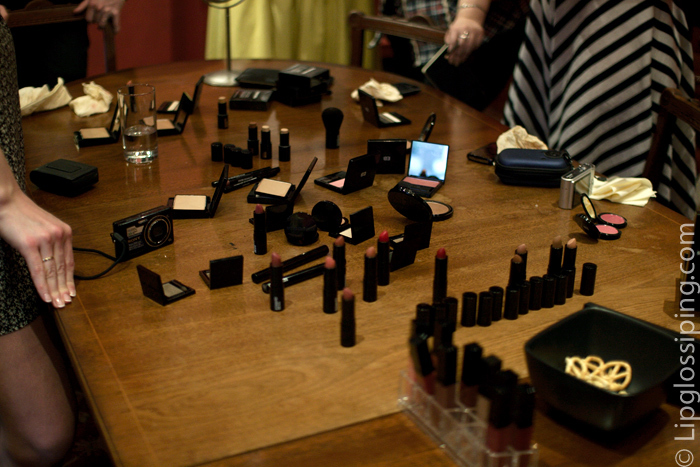 A busy swatch table at the launch. Makeup, check. Cameras, check. Tissues, check. 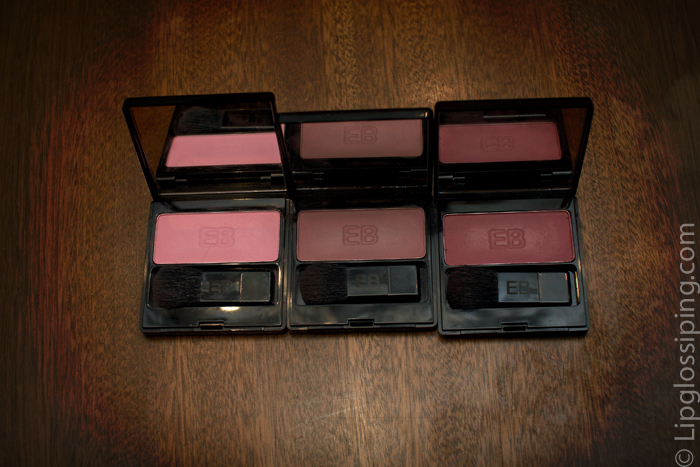 Edward Bess Compact Rouge (£30) L,R – After Sunset, Love Affair, Island Rose. 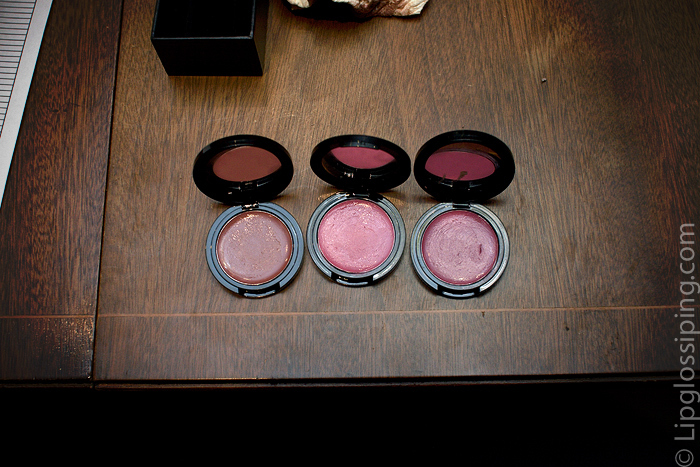 The Compact Rouge pots are something rather special… smooth, silky and pigmented. My heart has been stolen by more products than I can afford. To be blunt, this is an expensive range. For me, it’s an aspirational range. The packaging is plain but sleek with quality casings… some will admire it’s simplicity, others may regard it as lacking in personality. Before seeing the products in person, I was particularly keen to check out the Daydream bronzer and it didn’t disappoint. Soft, creamy and natural – even on my pink hard-to-please skintone. 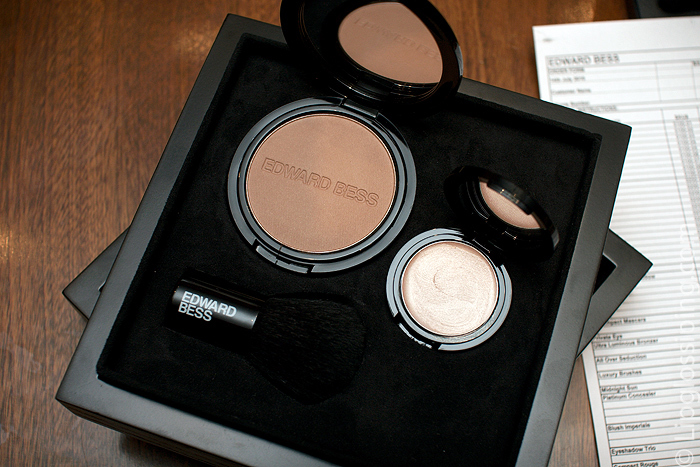 Edward Bess Ultra Luminous Eyeshadow (£22) – L,R – Intimate, Escape, Dusk, Mystery. 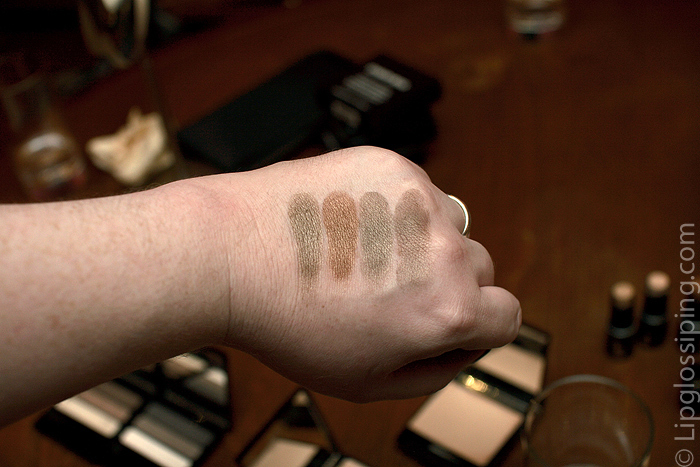 I was surprised by how much I fell in love with the Ultra Luminous Eyeshadow in Intimate. I don’t do greens… but this khaki is something quite special. 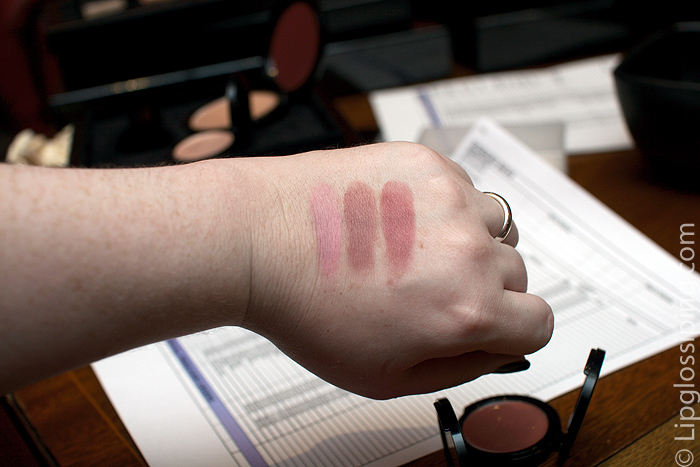 Texture wise, I slightly favour the Rouge Bunny Rouge formula which blows me away… but I’m smitten by Intimate and Dusk and am in the process of working out how many excuses I can invent to part with the £44 needed to purchase. 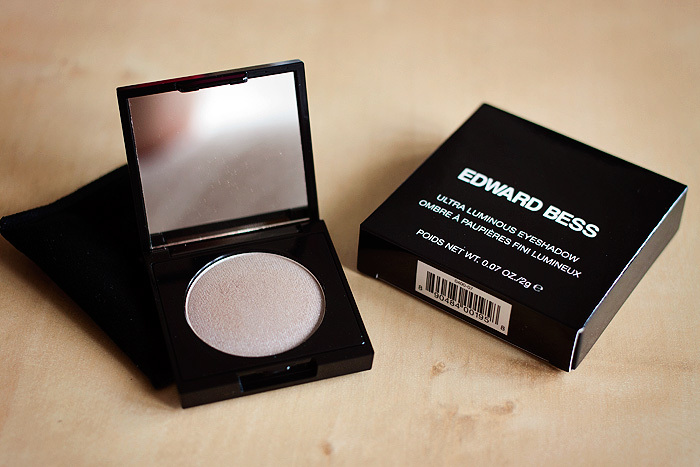 I will definitely be purchasing the Ultra Luminous Eyeshadow in Intimate. I aspire to own the Daydream bronzer… but not until I finish the equally lovely Guerlain Teracotta Light Sheer Bronzer in Blondes. 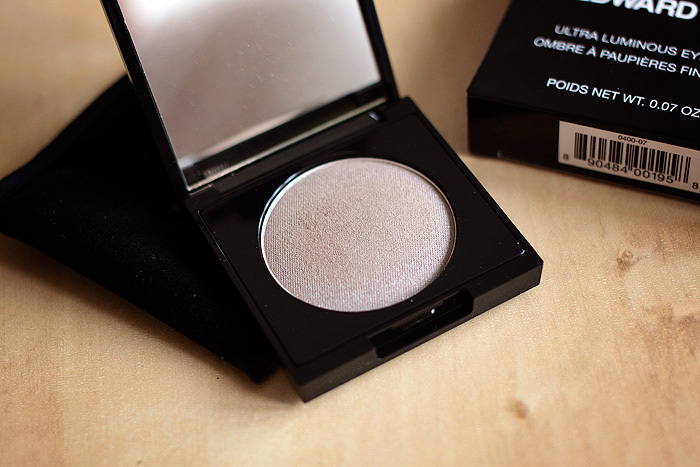 I will also spend the next few months lusting after a compact rouge… but knowing that I would only use it as a cream blusher, I know that I can spend less and fall in love with other cream blushers to the same degree. 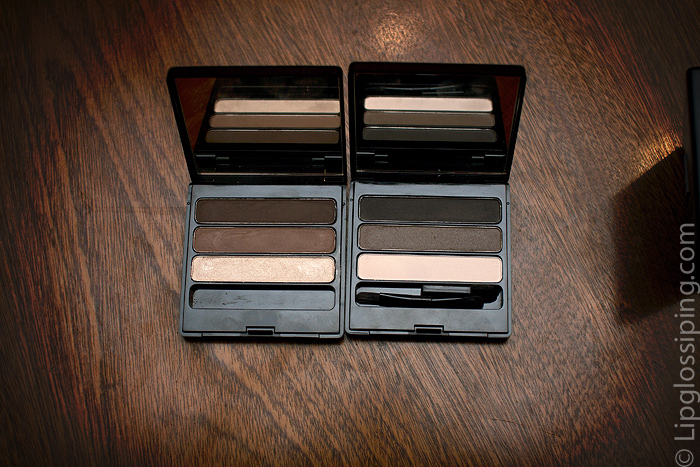 This is a line for women who want to enhance with quality cosmetics. 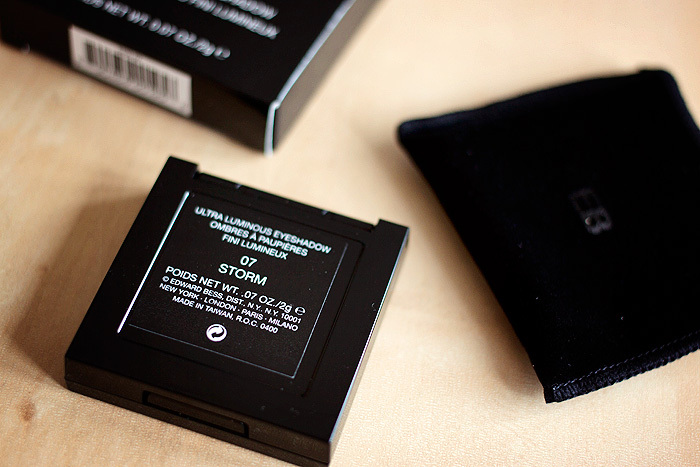 Subtle enhancement with luxury products is (for me) the epitome of what I want to see in my makeup bag. 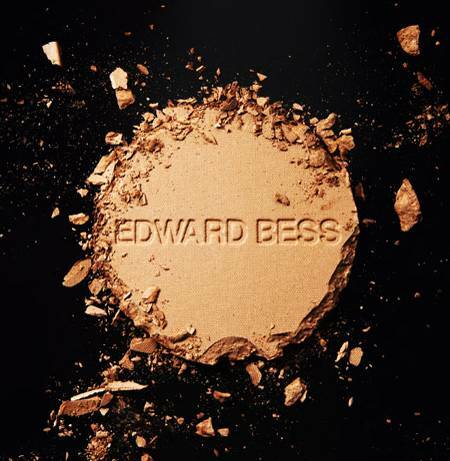 If you’re looking for a compact collection of beautiful products to achieve subtle but effective enhancements, Edward Bess is worth exploring further. July is an exciting month on Zuneta. Mark the date in your diaries ladies, for the 12th July will see the launch of U.S. brand Edward Bess. 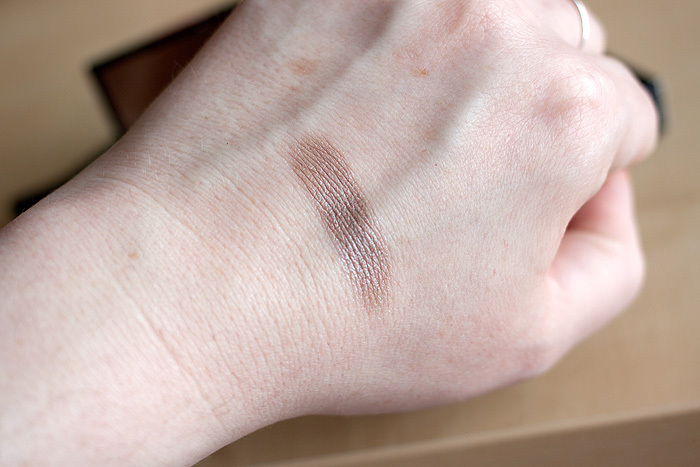 I have been lemming the Daydream Bronzer (apparently a great choice for pale skins) for longer than I care to think about and Zuneta, in their endless quest to fill the voids in our makeup-loving hearts have their finger’s well and truly on the pulse with this latest import. Zuneta are inviting 5 lucky customers to attend the press launch in London on the 14th July! Click here for more details on how to win this great opporunity to be one of the first to see the full line up and meet the man himself!